Red Star Express Plc is set to host entrepreneurs and owners of Small and Medium Enterprises to a forum to give them support by sharing insights, information and industry advice as it affects them in relation to the growth of their business. This event will seek to provide advice and logistics resources from Red Star Express, other industry leaders and concerned regulatory agencies so as to assist in creating an excellent opportunity to interact and network. Tagged “Breaking Boundaries”, the event will be held on July 7 in Lagos at the Welcome Centre, International Airport Road. 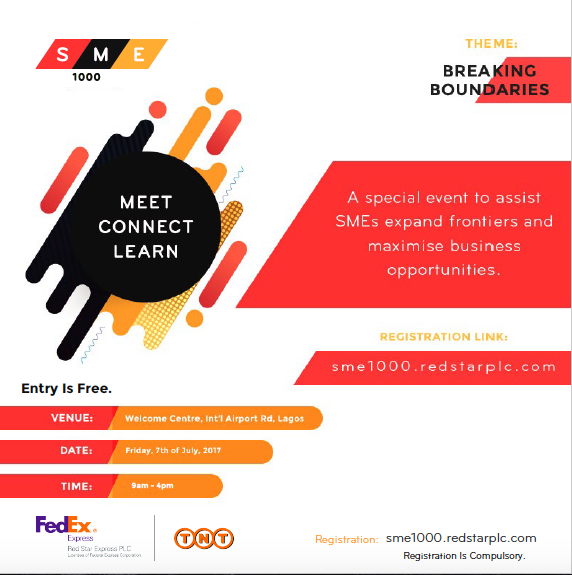 Apart from being a form of Corporate Social Responsibility for Red Star Express, SME1000 is a groundbreaking medium by the company to bridge the logistics gap faced by SMEs. The Group Managing Director of RedStar, Mr Sola Obabori elucidated on the reason behind the project. 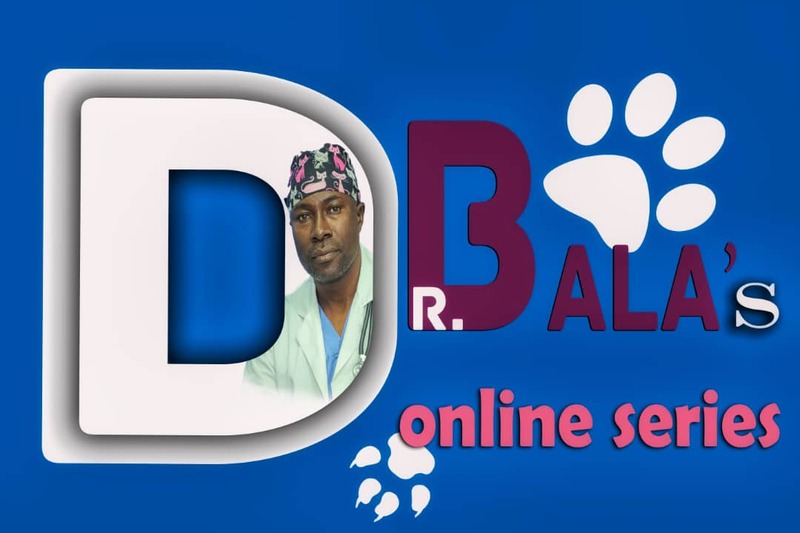 “Red Star chose to embark on this SME 1000 project in order to promote and create a platform to connect these SMEs globally, because RedStar is a global business that can connect with any part of the world in 72 hours. We want to bring 1000 SMEs together to partner with them and create opportunities and network for them in order to enable them understand the process of running an SME”. According to the Head, Projects and New Ventures, Ngozi Ochokwu, the SME sector is a major part of Nigeria's economy and has the potential to spur the country out of recession. 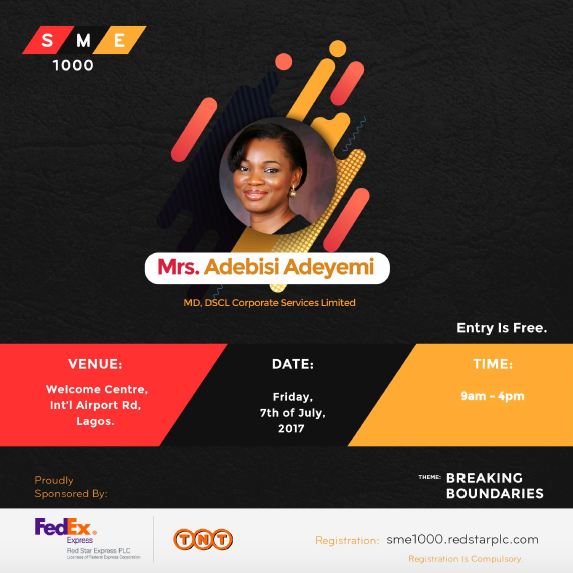 With SME1000, Red Star Express, as a foremost logistics company in Nigeria, will reaffirm its unwavering commitment to the development of the indigenous market. "As we undertake all concerns regarding logistics, we urge businesses to take advantage of SME1000 whilst focusing on building robust trading platforms. 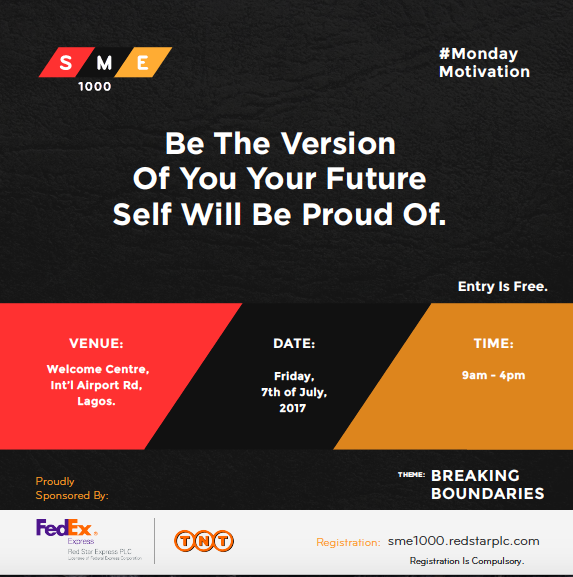 All they simply need to do is to register at http://sme1000.redstarplc.com and from there; they can get the opportunity to participate. Attendance is free and there are lot of experts on ground to assist these entrepreneurs with business ideas and opportunities", she said.